Ready to start holiday shopping? If so, this is a great way to save on toys! Coupons can be found in the Target ad and also on the Target website and app. 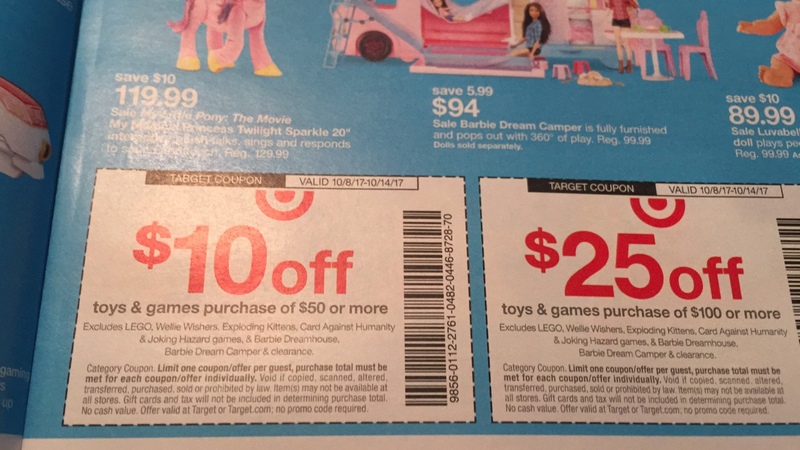 This entry was posted in Coupon, Target and tagged Coupons, Target. Bookmark the permalink.